You're IT SoNo Baking Company! Three questions with John Barricelli, owner of SoNo Baking Company. Best selling product is our bread. We make everything by hand with the finest ingredients, every day. We make 8 different sourdoughs, plus a variety of other breads including Sunflower Flaxseed, Multigrain and of course our Baguette. I wish I could....take a real vacation. I still come in to work in the middle of the night and help mix, shape and bake our breads. And of course, I am still busy running the rest of the business. 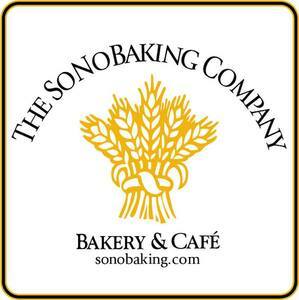 SoNo Baking Company is located at 49 Tokeneke Road in Darien. Visit them online here. 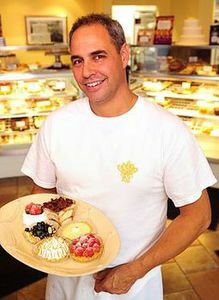 SoNo Baking Company tags Darien Cheese!